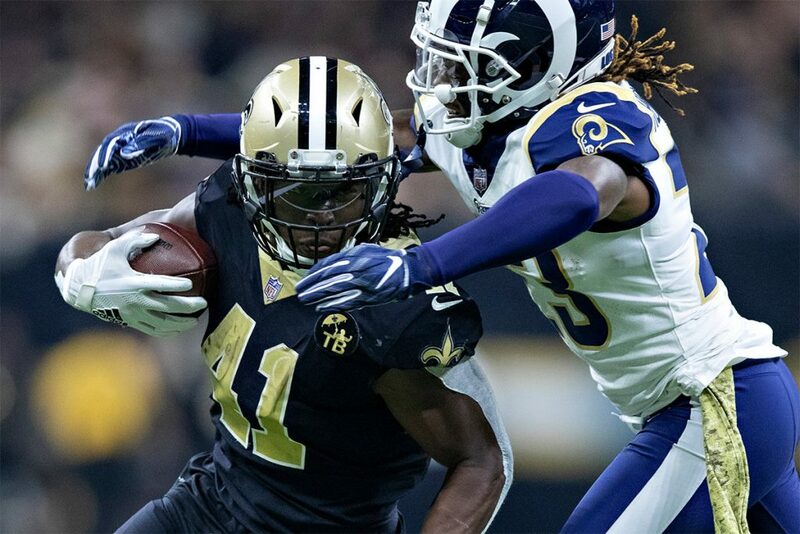 Back on November 4th the Saints were able to lay it on the Rams, topping the team from Los Angeles 45-35 in a shootout in New Orleans. This Sunday the two teams will battle again in the NFC Title Game in what could be yet another high scoring affair, but there’s a couple factors as to why this time around, the game could be a lot closer than it was the first time around. Today we take a look at the game up close and personal, as the Saints will look to advance to the Super Bowl and look for the franchises second NFL championship. The Rams last week did a great job up front against the Cowboys and their stud running back, Ezekiel Elliott, holding him to 47 yards on 20 carries. The Saints got behind early against the Eagles, but were able to rebound thanks to the run game a key drive that saw a big gamble pay off for a TD that put them back in the game. This time around, look for the 1-2 punch of Kamara and Ingram to get off the ball early, and for the Saints offensive line to give a better early effort in the game to make sure that they can control the clock and line of scrimmage. Last week there was panic after the Eagles were able to get off to a 14-0 lead which put the Saints on their heels most of the night. Luckily for them the defense finally stood up to Nick Foles and company, and the offense got off after a very slow start, and they were able to crawl out of the hole and get back to being ahead in the third quarter. They can’t do the same thing this week against a very good Rams team that can pile on the points if they get some early momentum, which is what they will try to do on the road. The last time they played, the Saints were able to pick off Rams franchise QB Jared Goff once, but he still had a solid day, going 28-for-40 for 391 yards and three scores. The Saints did not record a sack on Goff, which is a formula for disaster if they give him time in the pocket to sit back and throw the football. Look for Sean Payton and the Saints D to have a more aggressive game plan this time around against Goff. 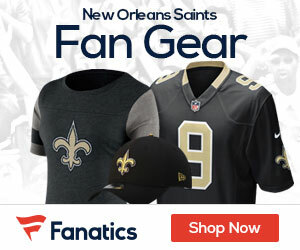 For information on how to bet on AFC and NFC championship games, visit US-Bookies.com.